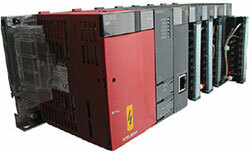 MELSEC Q Series | A.K.MECHATRONICS CO.,LTD. CPUs, improving speed and performance in the whole system and expanding its application range. 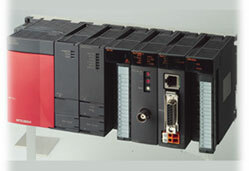 The MELSEC System Q output modules have different switching elements for adaptation to many control tasks. Open collector and differential driver systems are available as command outputs to enable selection according to applications. control.They are effective for driving many motors at low costs. 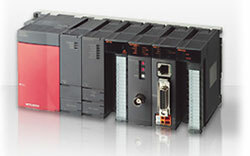 There are 4- and 8-axis compatible modules, which can be selected to meet your system. system and the device on the other end.